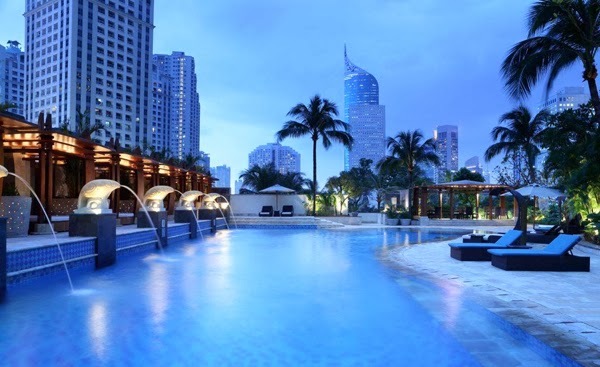 I was invited to SPA InterContinental last week to try their Red Wine Wrap treatment. I was so excited because I've never try this treatment before. I imagined red wine smeared all over my body, fantastic! 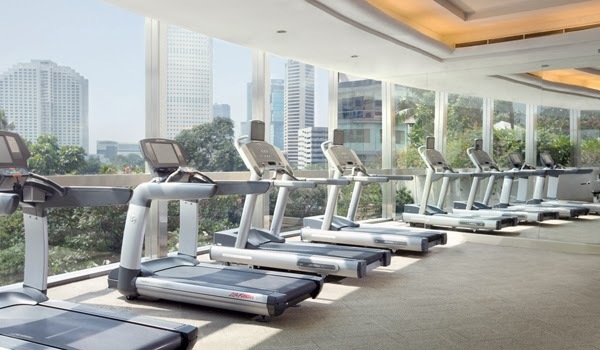 SPA InterContinental is situated on the second floor of InterContinental Jakarta, Midplaza. 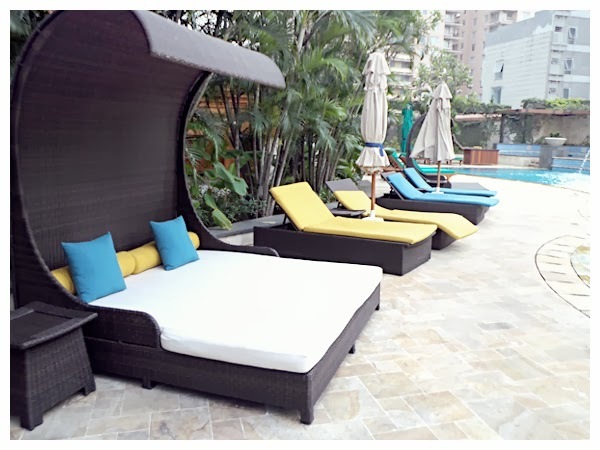 SPA InterContinental featuring extensive facilities and services. 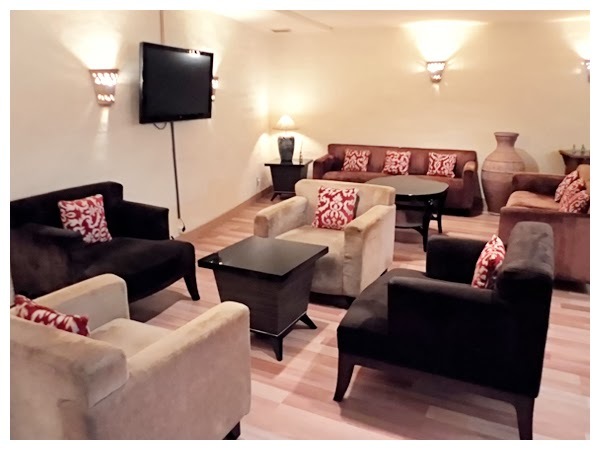 The facilities are surrounded by a decor especially designed to soothe the mind and relax the body. The theme selected combines traditional designs and rustic colours from the south-west area of America. 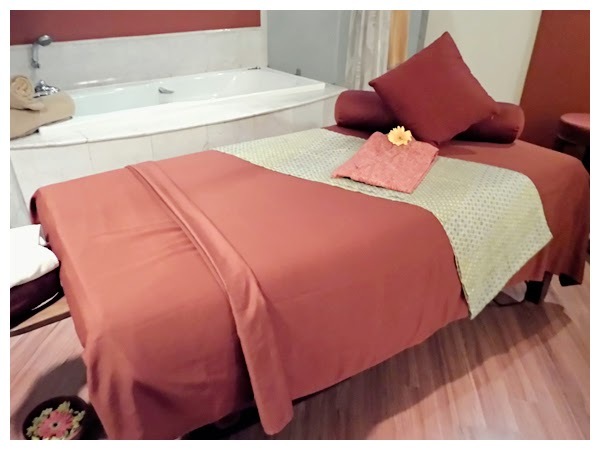 The soothing and relaxing effect can be felt throughout the area and in all facilities which include single and double treatments rooms, complements and without a bathtub and shower, a reflexology area and a Spa Bar. I got my treatment in single SPA treatment room with a bathtub and shower. It's quite large, almost like a hotel room. It smells so good and relaxing. 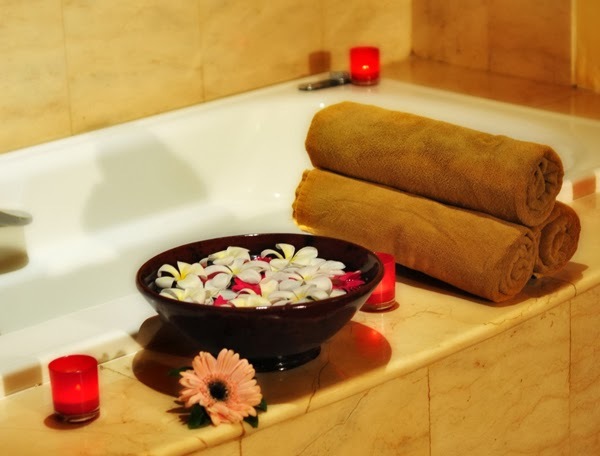 The comfortable bed and bathtub. 1. 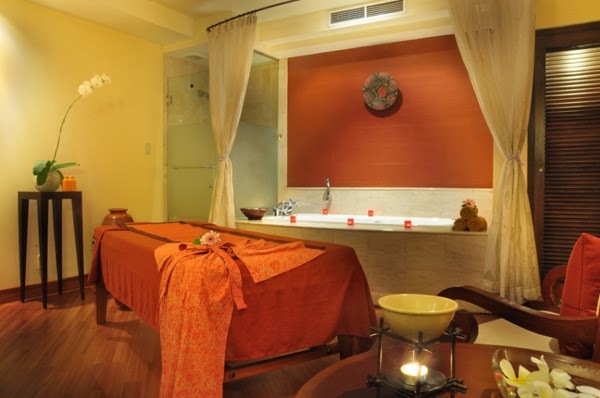 The Essence Aromatic Massage. A masseuse applied the gentle techniques of Essence Aromatic Massage for 60 minutes in order to loosen the tensions on the muscles. I could choose which essence I like. I chose spirit which is fresher than serenity. 2. The Lavender Rose Scrub. I enjoyed a 30 minute Lavender Rose Scrub that will open the pores of the skin and remove excess dirt and toxins. The Lavender Rose Scrub is consisted of oatmeal, salt, milk powder, ground rose, whole lavender, white French clay and 100% essential oil. 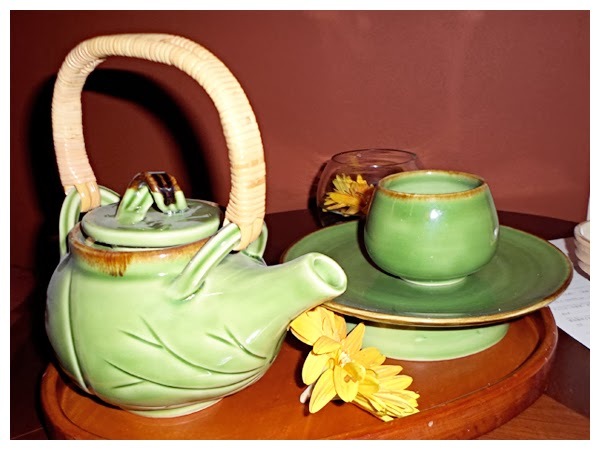 It is believed to moisturize the skin and therefore possesses an anti-aging effect. Sorry, I didn't take any picture during this session because I was totally naked and fell asleep..
3. The Red Wine Wrap itself. The therapy reached its climax during this process that lasts 30 minutes. 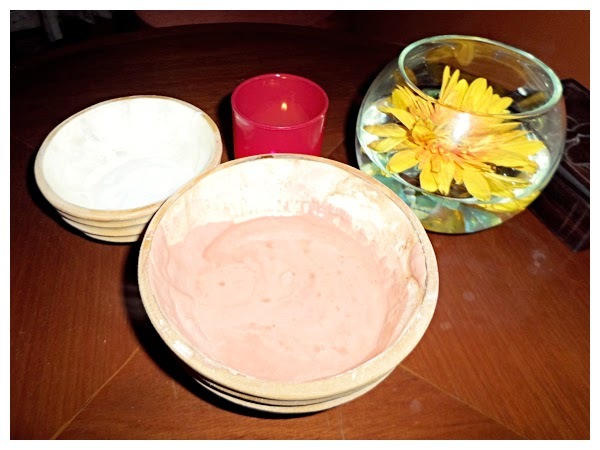 The wrapping formula is composed of organic red clay, kaolin, White French Clay, rose, hibiscus and 100% essential oil. Using a special brush, a therapist covered the whole body with a mixture of wrapping ingredients and a glass of red wine. As the finishing touch, I was enveloped with a heating blanket. This was to ensure that the ingredients along with the warmness of the wine penetrate deep under the skin in order to enhance blood circulation. Since it uses a high red wine quality, this therapy offers all the goodness a red wine can bring. While the red wine has the ability to tighten and refresh the skin. You know what? I felt superfresh and relax!!! My skin looks clean, tight and fresh. Say goodbye to my dull skin. In the end, all I can say, they gave a very satisfactory services! 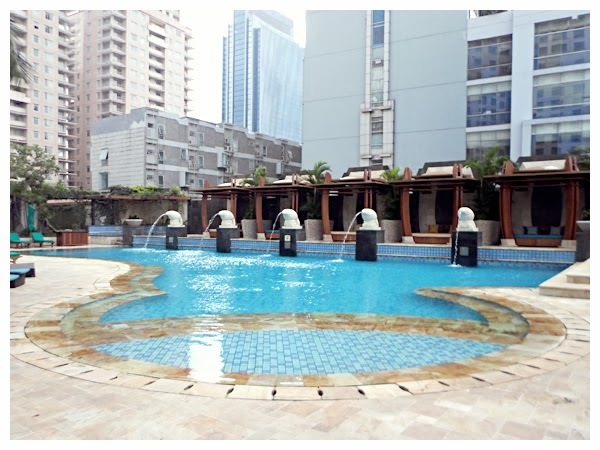 Before I went home, Catrina showed me the other hotel facilites, such as restaurant, and this pool..
Who can enjoy this treatment? Anyone, both male and female except expectant mothers and children below 14 years old. 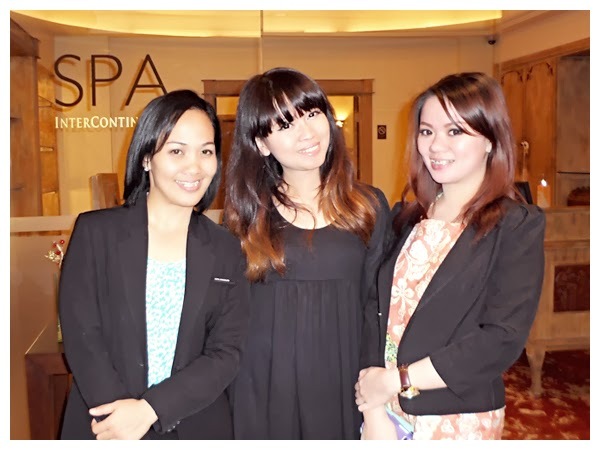 This treatment is a part of SPA InterContinental promotion at an affordable IDR 687,000++ for three sessions. Trust me, it's worth the money. 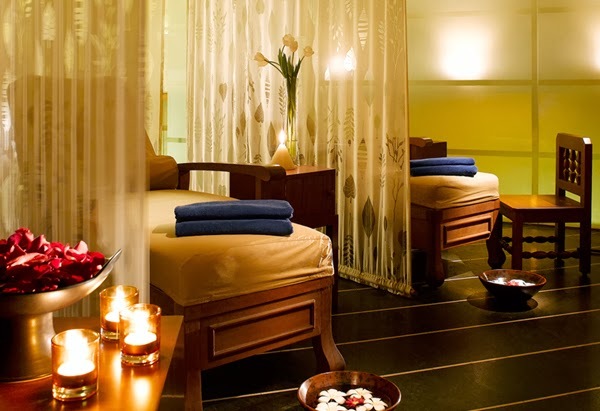 Fyi, there will be a Valentine's SPA Package on February 2014. You could enjoy 3 hours experience with the love of your life. 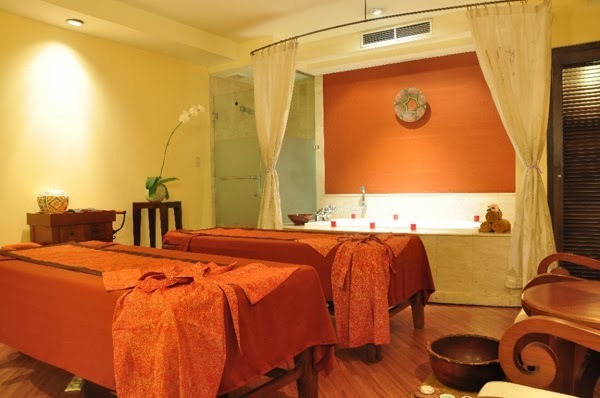 Feel stress and tension melt away with an aromatic massage using a combination of essential oils and intuitive strokes for ultimate relaxation. 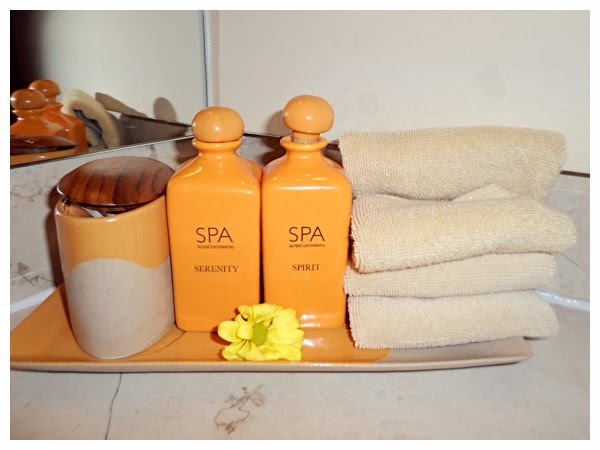 This is followed by a nurturing Decleor facial with a special focus on uplifting tired skin for ladies and creating sporty sensation for men. 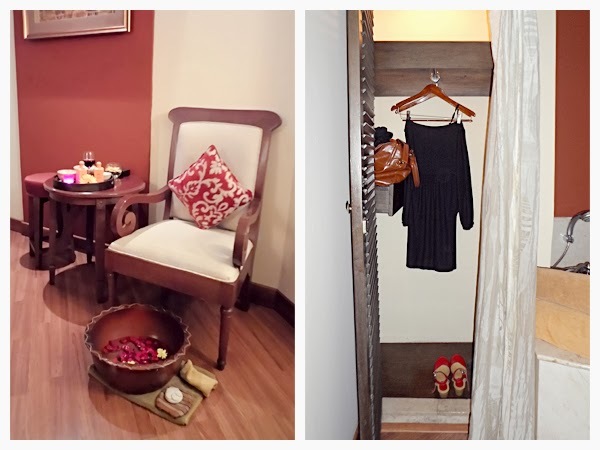 A delicious lunch completes this luxurious package. Price IDR 1,250,000+++ per couple. 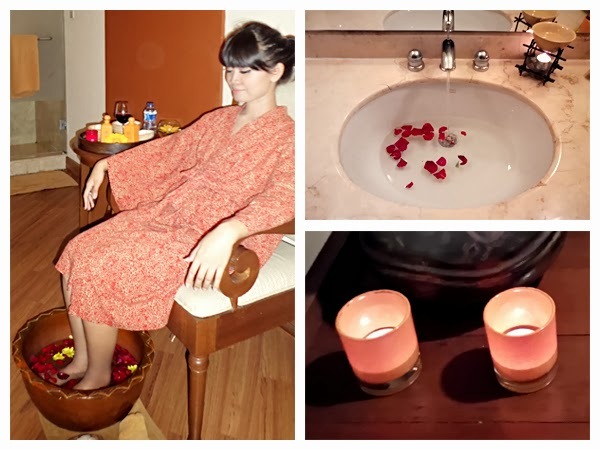 Thank you so much SPA InterContinental for pampering me with this treatment. treatmentnya mahal banget..Sesuai banget ma fasilitas dan pelayanan yang diberikan. Benar-benar ga mengecewakan dengan harga yang dibayar. Jd kangen main kesana. Diundang sm mbak siapa? Prissilia/aileen/santi? Kalau bu tinah msh dsana kahh..